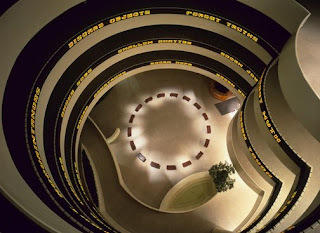 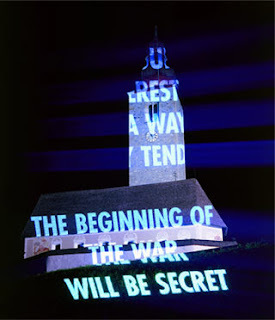 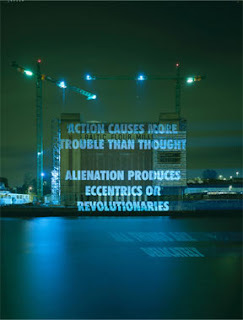 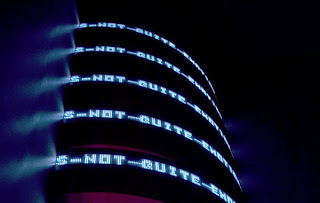 Jenny HolzerOne of the leading artists of her generation whose career spans thirty years, is the subject of a major exhibition organized by the Museum of Contemporary Art (MCA), Chicago, in partnership with the Fondation Beyeler in Basel, Switzerland. 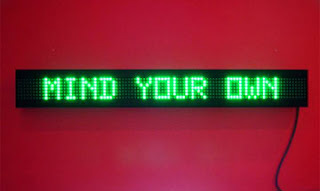 Holzer is considered one of the most significant and pioneering contemporary artists, both for her approach to language and for her use of nontraditional media and public settings for her work. 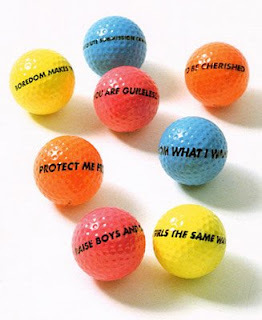 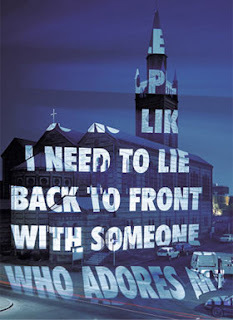 The frequent presence of her work in non-art as well as art world contexts reveals Holzer's commitment to connecting with the public about issues of social and cultural importance. 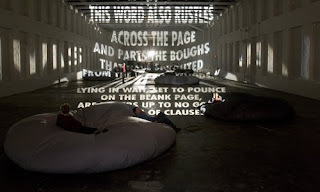 Her work pairs the use of text and the centrality of installation to examine emotional and societal realities. 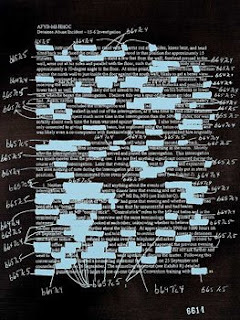 Seamlessly blending form and content, her work is characterized by formal beauty and conceptual rigor. 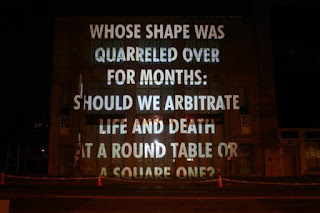 Holzer has consistently and inventively challenged people's assumptions about the world we live in through a multiplicity of contradictory voices, opinions, and attitudes that form the basis of our society. 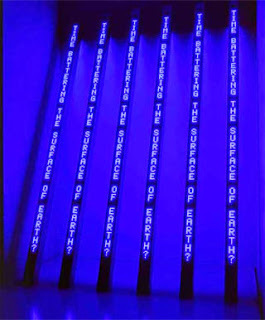 Alternating between fact and fiction, the public and the private, the universal and the particular, Holzer's work offers an incisive portrait of our times.